Nonetheless, Obama’s attention lay elsewhere, in the fear he expresses of Arab children. 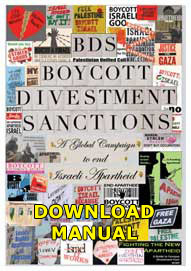 He first articulated this fear in his May 19 speech: “The fact is, a growing number of Palestinians live west of the Jordan River.” In his speech to AIPAC three days later, Obama reiterated his fear once more, as the first “fact” and threat that Israel, Jews, and the US must face: “Here are the facts we all must confront. First, the number of Palestinians living west of the Jordan River is growing rapidly and fundamentally reshaping the demographic realities of both Israel and the Palestinian territories.” This is hardly a new fear, as Israelis have annual conferences, and have developed all kinds of political and military strategies, to deal with their fear of Palestinian children, whom Israel’s President Shimon Peres calls a “demographic bomb” that he wants to defuse. Golda Meir herself once revealed in the early seventies that she could not sleep worrying about the number of Palestinian children being conceived every night. If children are the future – except that Arab children are a negation of it - then the crux of the argument is simple: Israel can only have a future with more Jewish children and fewer Arab children. The number of Palestinian children killed by Israeli soldiers in the first intifada (1987-1993) was 213, not counting the hundreds of induced miscarriages from tear gas grenades thrown inside closed areas targeting pregnant women, and aside from the number of the injured. 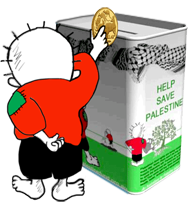 The Swedish branch of Save the Children estimated that “23,600 to 29,900 children required medical treatment for their beating injuries in the first two years of the intifada”, one third of whom were children under the age of ten years old. In the same period, Palestinian attacks resulted in the death of five Israeli children. In the second intifada (2000-2004), Israeli soldiers killed more than 500 children with at least 10,000 injured, and 2,200 children arrested. The televised murder of the Palestinian child Muhammad al-Durra shook the world - but not Israeli Jews, whose government concocted the most outrageous and criminal of stories to exonerate Israel. 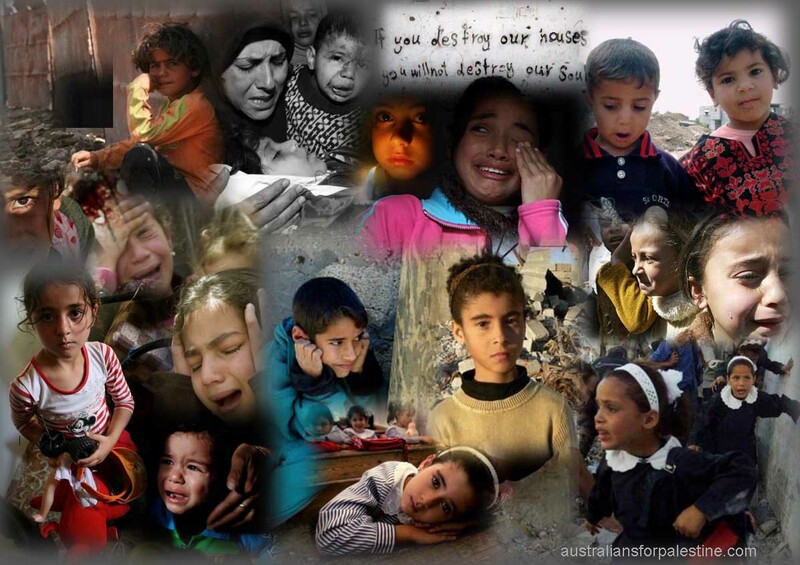 In the Israeli attack on Gaza in December 2008, 1,400 Palestinians were killed, of whom 313 were children. Israel’s recruitment of Jewish children in paramilitary organisations, which began in 1948, continues apace, and is perhaps best exemplified in its Gadna ["Youth Battalions"] programme, where young Jewish boys and girls are prepared early for their future military service in the most militarised state on earth. The most outrageous use of Jewish children, however, would be illustrated when the Israeli army invited them to write messages of hate on the missiles about to be launched against Lebanese children during Israel’s July 2006 invasion of Lebanon. Captured by an Associated Press cameraman, the picture of blond Jewish girls near the Israeli town of Kiryat Shmona writing messages of death to Lebanese children circulated the globe – though it remains unclear if they ever made their way to Obama’s desk. It is important to note that Obama might have met these same blond girls when he visited Kiryat Shmona a few months earlier, in January 2006. He recalled later that the town resembled an ordinary suburb in the US, where he could imagine the sounds of Israeli children “at joyful play just like my own daughters”. Joseph Massad is Associate Professor of Modern Arab Politics and Intellectual History at Columbia University. 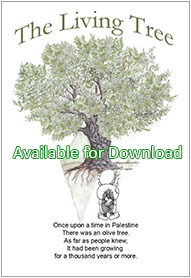 He is author of The Persistence of the Palestinian Question (Routledge, 2006).